#AwakenYourInnerJedi on #Maythe4th. Mega giddy to team up with Lenovo creators of the ‘Star Wars: Jedi Challenges’ AR headset Will give a full run down later! As part of the promotion for Star Wars Kirigami, I gave a talk and workshop at Google HQ. You can watch the highlights here. In this installment of The Star Wars Show, we reveal the ISS CASIS mission patch inspired by a galaxy far, far away, go on a Walmart run to check out Force Friday II, create a kirigami X-wing, and more! Includes paid content from Walmart. 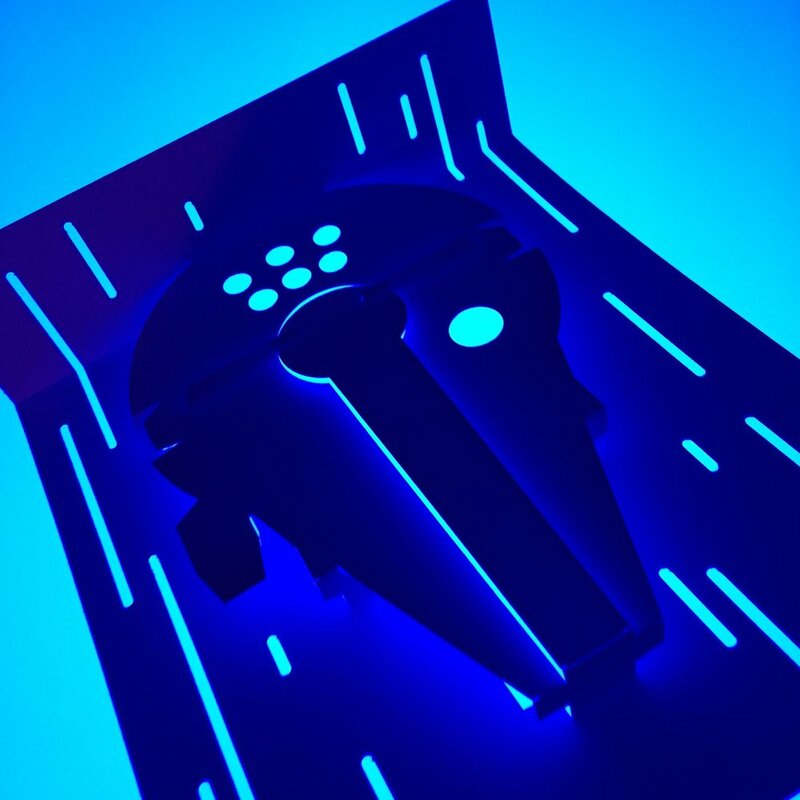 Star Wars Kirigami is on shelves today! Had an exciting day at the Force Friday media event at the Disney offices in London.